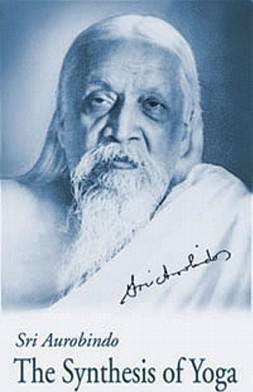 In The Synthesis of Yoga Sri Aurobindo unfolds his vision of an integral yoga embracing all the powers and activities of man. First, he reviews the three great yogic paths of Knowledge, Works and Love, along with Hatha Yoga, Raja Yoga and Tantra, and then integrates them all into a great symphony. Index.